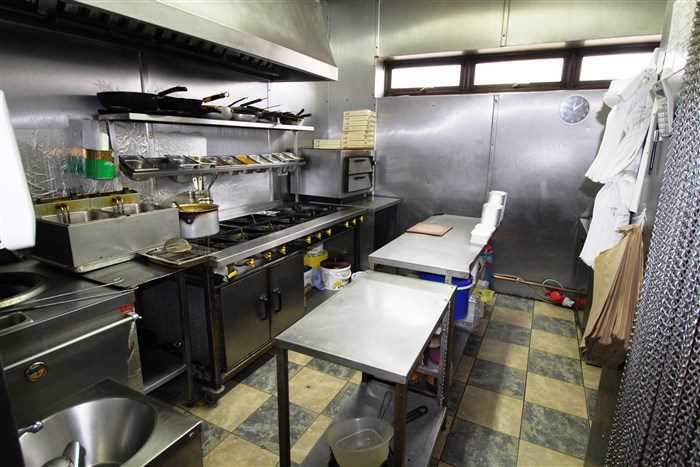 Well established Indian and pizzeria takeaway on a busy corner parade at the junction of Albian Road and Coldwell Lane/Windy Nook Road. Its trading location is most prominent with excellent signage which can be seen from all surrounding roads. 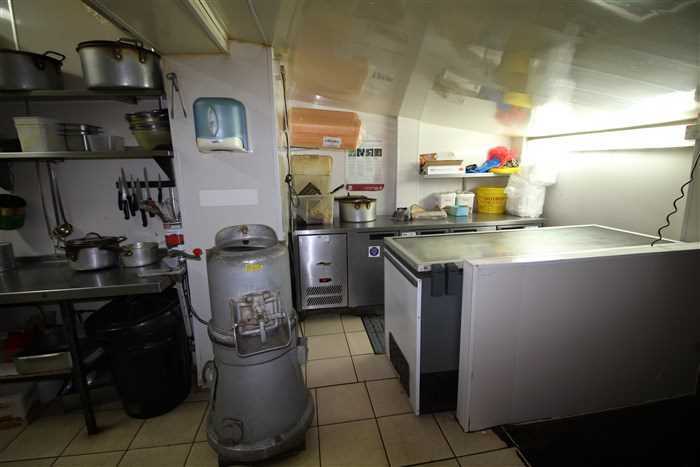 The business operates from a single fronted shop premises, which is presented to a good standard with an excellent range of fixtures, fittings including a pizza oven and a tandoori oven. 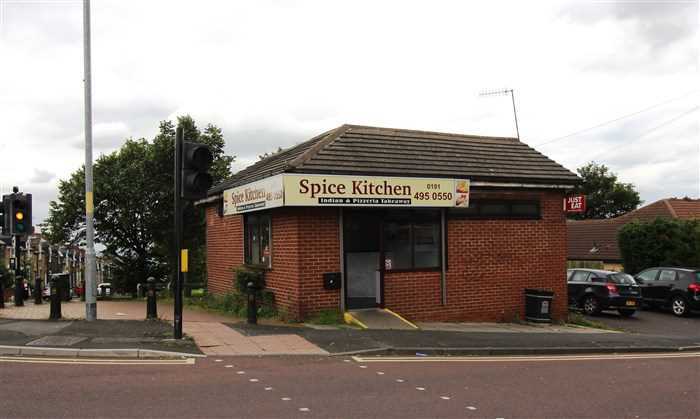 The Spice Kitchen is positioned on a main road, opposite a Tesco Express as well as a large number of residential dwellings within the immediate locality. 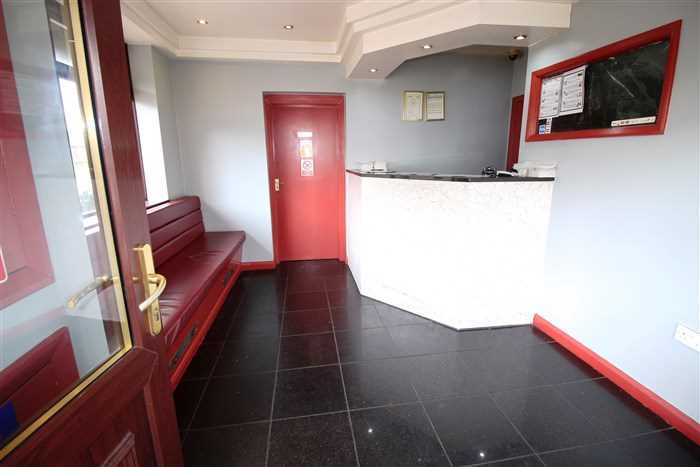 The property is located on a busy route with fantastic passing and repeat trade. 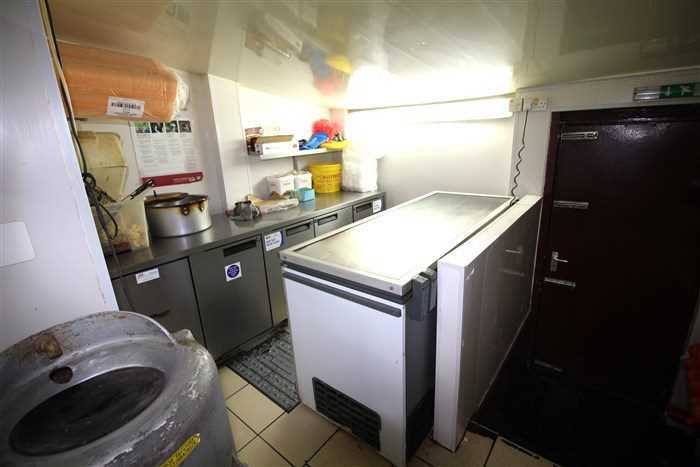 Having successfully operated in the area for the last 4 years, this high potential business has earned an excellent reputation for offering great food, and boasts an unbeatable food hygiene rating of FIVE STARS with a fantastic 5.5 stars (out of 6) on the popular Just Eat website. The business therefore enjoys an extensive and loyal customer base, attracting repeat trade from the immediate vicinity, as well as neighboring areas. 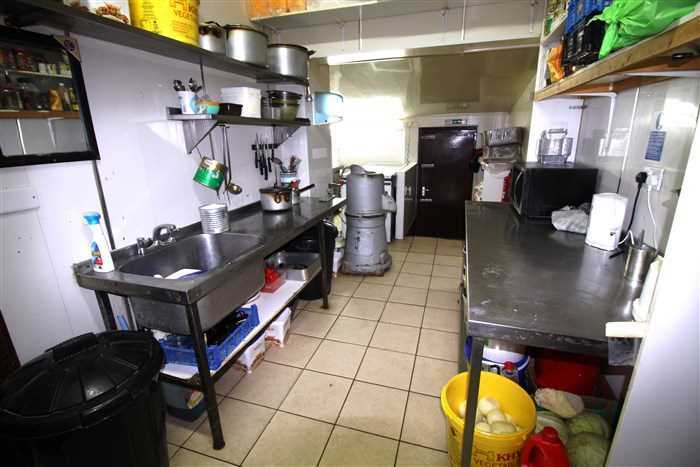 The Spice Kitchen is a thriving and lucrative business which is run with 5 full time members of staff, offering the very best Indian food in addition to pizzas. The business operates 7 days of the week and currently opens between 5.3PM - 11PM Sunday to Thursday and 5.30PM to 12AM on Friday and Saturday. However they do have a license to open up to12.30AM, however new operators who wish to expand the business further may consider lunch-time trading too. The business has parking to its side for up to 2 cars. On the main road there is general lay-by parking. There is no owner's accommodation with this business. The property benefits from mains electricity, gas, water and drainage.